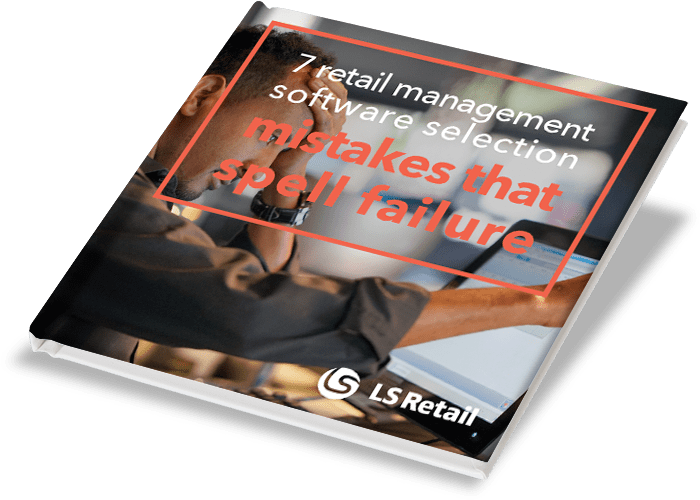 LS Express is the online POS and retail software solution for one-store retailers. It is a native app for Microsoft Dynamics 365 for Financials. LS Nav is a fully integrated business software solution that gives you a complete overview of your business operations from Point of Sale to back-office and more. LS First is the fully integrated management software for gas stations, powered by Microsoft Dynamics 365. Manage the pumps, gas station, retail, food service and back office, within one powerful software platform. LS Pharmacy is a fully integrated retail and dispensing software system that lets you manage various type of prescriptions, handle drugs effectively and takes care of price calculations based on various insurance schemes. Manage your diverse events, workshops, courses and services all in one, powerful platform. With LS Activity, you can handle a wide variety of services – from reservations, to classes, to events, to ticketing, and more. LS Insight is a cloud-based Business Intelligence software as a service (SaaS) powered by Microsoft Power BI. Access actionable reports. Take better business decisions. Pay monthly. LS Pay is an Electronic Fund Transfer (EFT) software solution that offers you complete reliability and EMV and PCI compliance, no matter if you are selling in your store, restaurant or gas station, or on your e-commerce platform. LS BI, based on TARGIT, is a Business Intelligence solution that is implemented in your own environment, granting you full control on all aspects of the system.